In 2017, for the second year running, data center activity in Europe was double that of each of the five years prior to 2016, according to a report published by CBRE. As predicted by the property consultancy firm in the third quarter of last year, the European data center market is booming. According to CBRE, mergers and acquisitions in the sector last year amounted to more than $25bn worldwide, three times the total for 2016. This is not a fluke: the firm predicts that the trend will continue over the course of 2018. 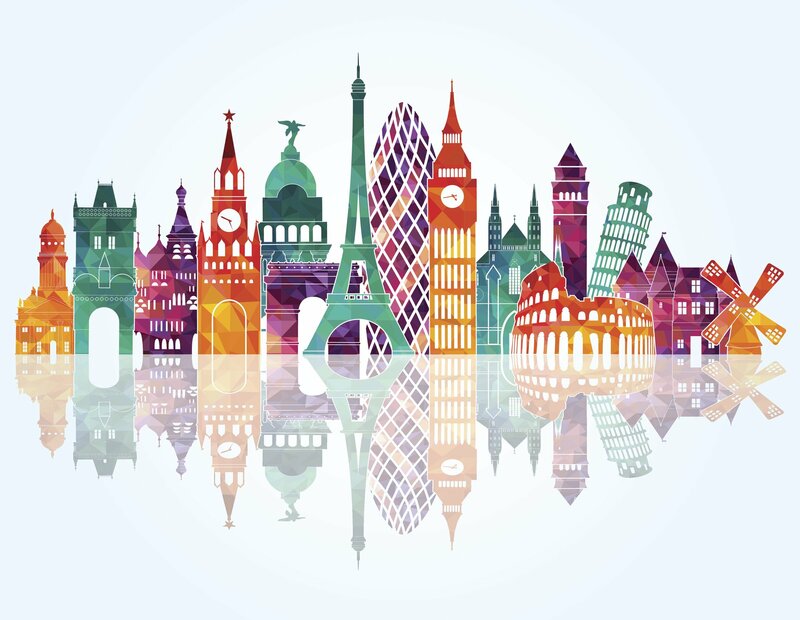 Supply in the region’s four main markets (Frankfurt, London, Amsterdam and Paris) grew 21 percent, with 202MW of new capacity in 2017, which CBRE states is 70MW more than any other year on record. Take-up reached 119MW, with London responsible for 45 percent, and was mostly driven by cloud companies. What’s more, the four cities are due to see another 180MW of capacity come online this year, and CBRE predicts that they will see more than 100MW of take-up. “2017 has shown that the heightened level of activity across the European data centre markets is here to stay. In 2018, this level of activity will continue to be driven by the hyperscale companies which continue to use data centre providers to increase their capacity in the major cities. We may also see more build-to-suit style transactions in the major markets,” said Mitul Patel, head of EMEA data center research at CBRE. He continued: “We also expect that 2018 will be the year that sees the first significant activity from the large Chinese tech companies procuring significant data centre capacity in Europe, with several already engaging in active searches.